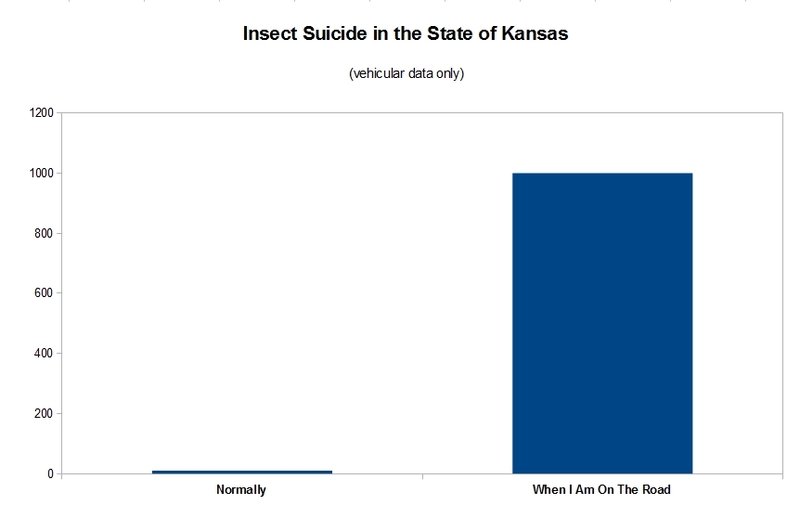 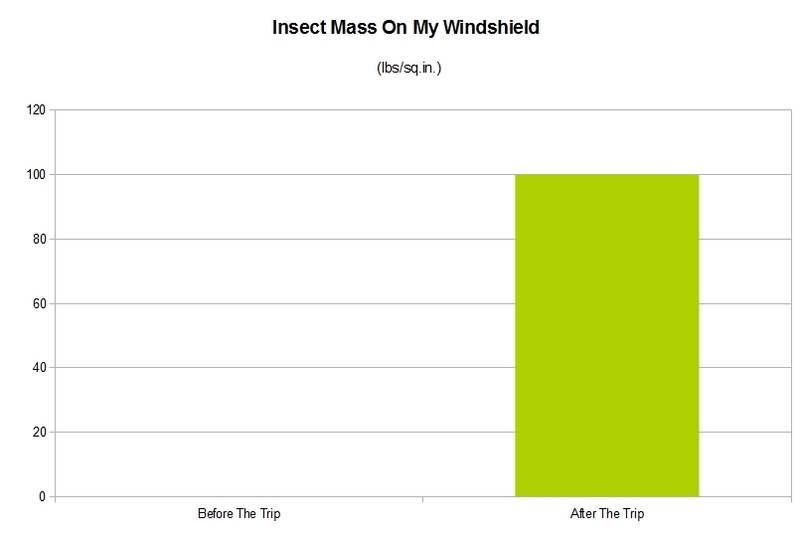 The data shows that my windshield captures and destroys more insects than the entire output of the Monsanto Corporation. 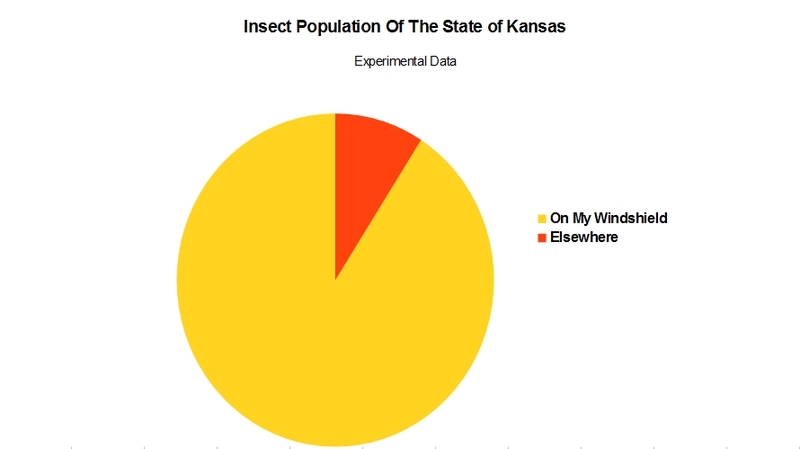 For a small payment I will drive around your farm or garden to make it insect-free. 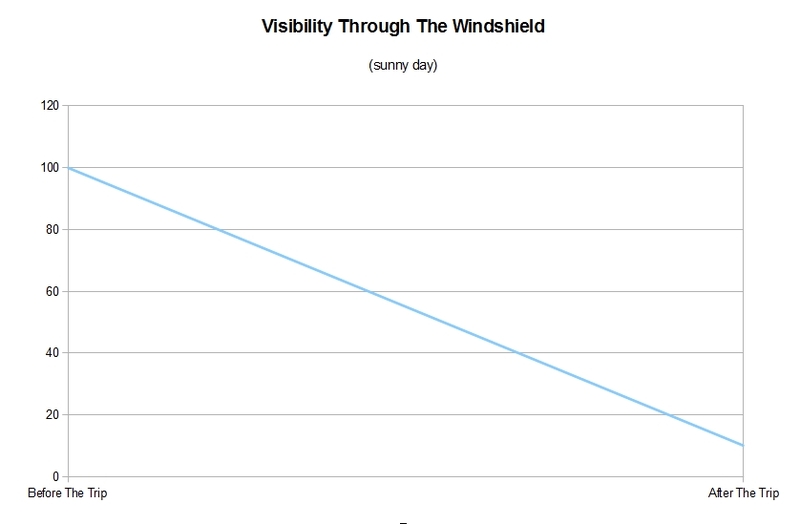 My contact information is posted on this site.